There’s a reason why Farma was born in Portland, the land of the artisan. The precedent, not to mention the bar, has already been set for clean and green. 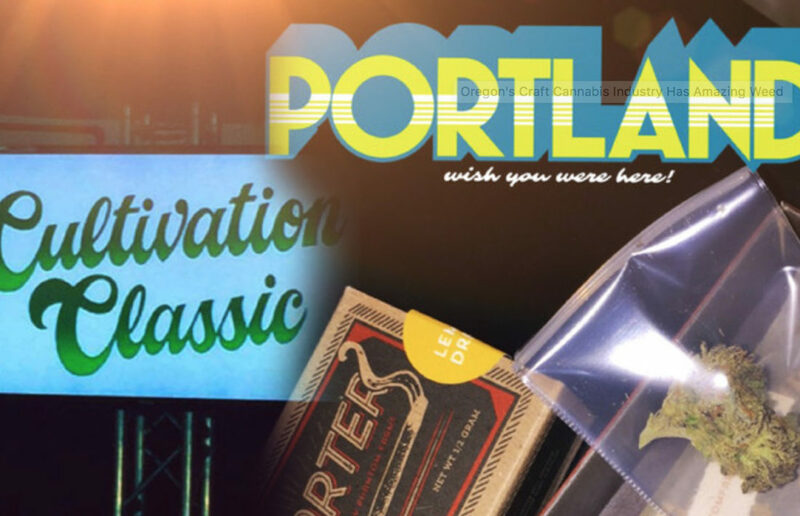 The Cultivation Classic, however, is the first of its kind. Organized in part by Jeremy Plumb, one of Farma’s founding fathers, this inaugural event was the first and only cannabis competition to make organic cultivation a requirement. Merry Jane has written a delightful summary of the day’s events. Read more here.